O.Z. 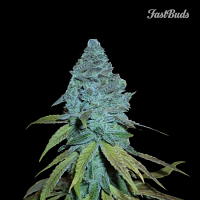 Kush Feminised by Bulldog Seeds is a high yielding, medicinal marijuana strain that will not let you down at any stage of the production process. 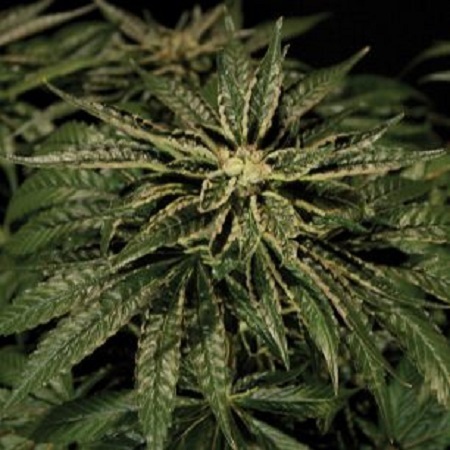 Featuring a number of desirable growing traits including optimum potency, cerebral stimulation and the ability to induce a pungent aroma, these weed seeds are a popular choice amongst beginner and experienced cannabis growers. 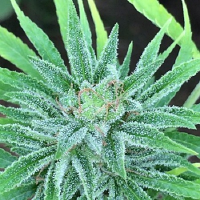 Producing yields of up to 600g/m2, these medical cannabis seeds flower within 10 weeks and are ideal for indoor and outdoor medicinal marijuana cultivation.